Thanks to a talented and passionate team—and our state-of-the-art bakeries—we bring the centuries-old heritage of artisan bread to your table. Using a traditional long-fermentation baking process, our all-natural bread is only created with premium ingredients—never with additives or preservatives. From tawny crust to tender crumb, we deliver art you can eat. 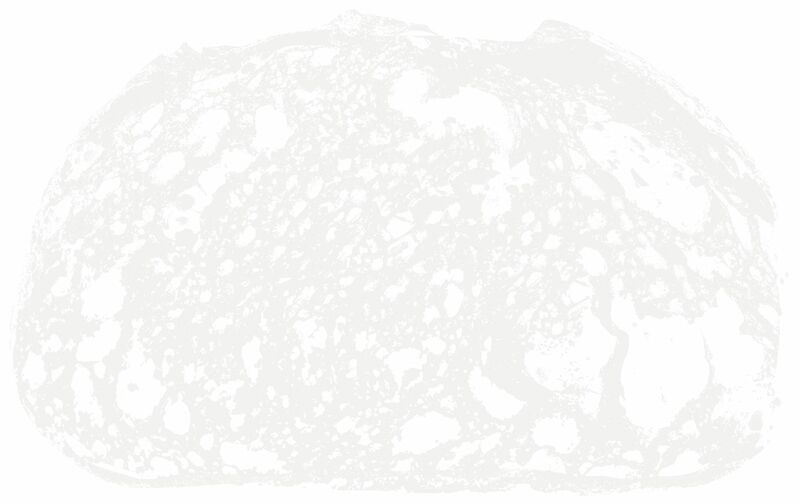 Our menu of small-batch style bread is extensive. From authentic artisan baguettes and classic ciabatta rolls to sweeter recipes featuring chocolate and cranberries, every loaf we create inspires. Education is paramount to our work. We continue to hone our craft through the guidance of master French bakers and other industry leaders. Our never-ending commitment to tradition and quality has earned us the respect of the global baking community. We’ve enjoyed over three decades of success as a family-owned business and take great pride in providing our all-natural artisan bread at an accessible price. 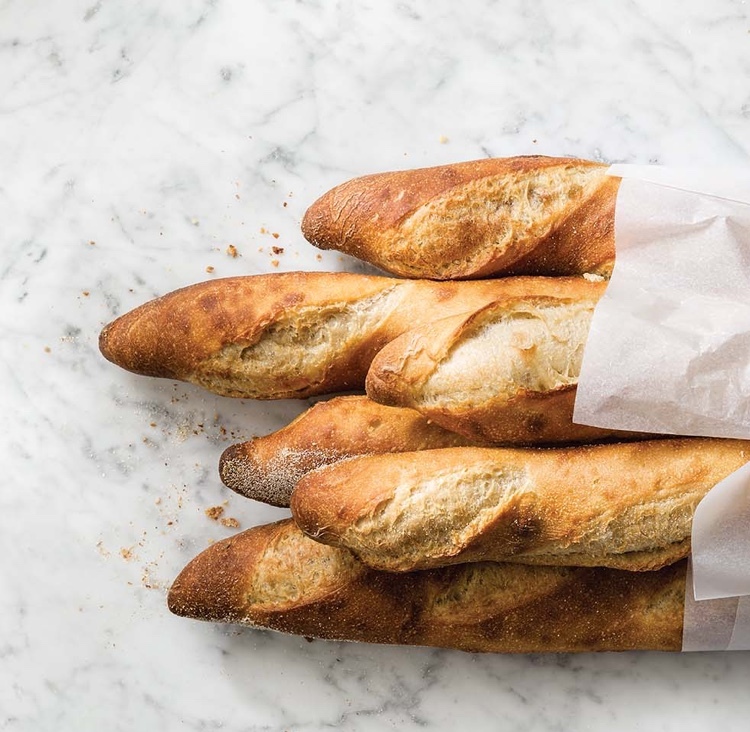 As a leading par-baked bread supplier, Bakery de France bread can be found at retailers and restaurants from coast to coast. Discover how we can partner with you.